I am not fond of reviewing books, neither am I good at it. But the book THE QUEEN'S OBLIGATION attracted my attention. It has something to do with the History of Borneo. The book was written by my friend, Zainnal Ajamain who is an economist by profession, graduating with a Master Degree from the University of East Anglia. After reading the book, I think the destiny of North Borneo and Sarawak is very closely link to her former mother country, Great Britain until eternity, like it or not. The two Borneo states was ruled by the British since the mid 1800's. On September 16, 1963 the British grant independence to North Borneo and Sarawak. These two Borneo states, together with Singapore and the Malayan Federation HELP TO FORM MALAYSIA. That was the understanding. According to Zainnal Ajamain, after independent, the facts had been twisted and today North Borneo (Sabah) and Sarawak had become part of the Malayan Federated States which is totally wrong! 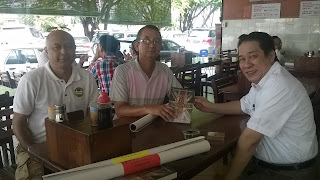 He pointed out Sabah and Sarawak should have an equal standing with the Malayan Federation, NOT becoming part of her! He gave example saying Sabah and Sarawak should be equal to Malaya, NOT the same status as any of the 11 Malayan states like what is happening now. One interesting point Zainnal brought up is that if the people of Sabah and Sarawak is not happy with the Federation, they can bring up their grievances to the Queen of United Kingdom based on Her Majesty assurances to the natives of Baram who are concern about the British leaving them that is "To Uphold the Sarawak Constitution and the Nine Cardinal Principles of the White Rajah". According to Zainnal this pledge is a universal pledge, without any constrain by time, covering both the people of Sarawak and North Borneo. Thus this becomes the Queen's Obligation. 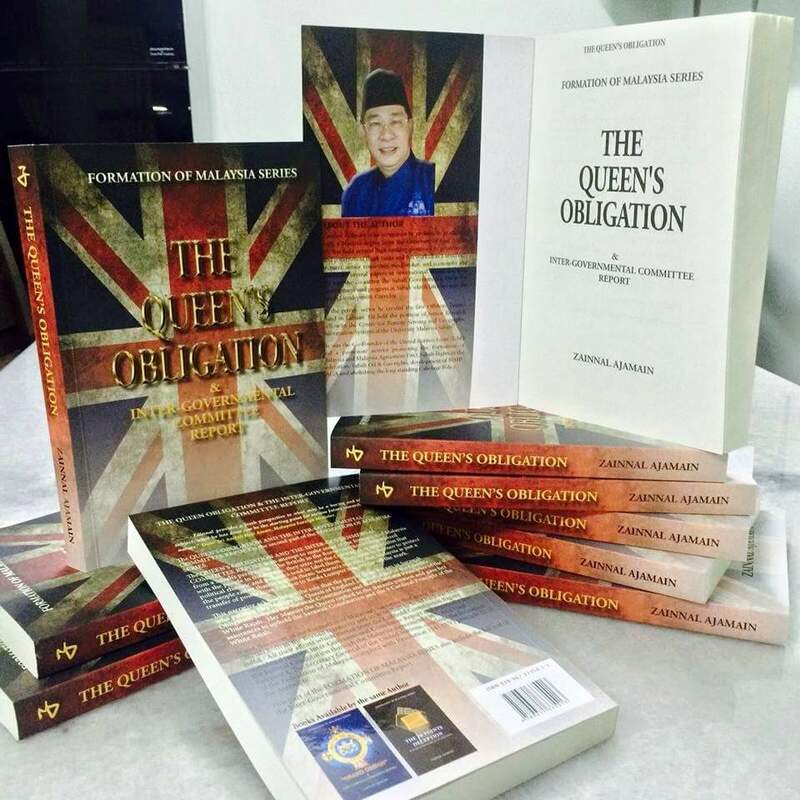 To know more about the Malaysian Agreement 1963 as well as the Queen's pledge Zainnal can be contacted at 016-8194556.